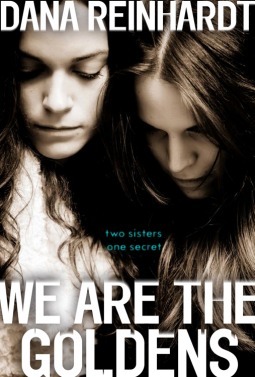 On the heels of reading That Night by Chevy Stevens, I picked up We are the Goldens by Dana Reinhardt. I thought it was an interesting follow up book on my part as they were both about sisters and the secrets they keep. However, whereas That Night is for adults, We are the Goldens is young adult. In We are the Goldens, Nell is writing to her sister recounting the year. Nell looks up to her older sister, idolizes her, wants to be her. When they were younger, Nell even thought they were the same person. But like so many teens on the brink of adulthood, Layla is wanting to be older than she is. While she loves her sister, Layla wants to be her own person. But is the secretness and changes in Layla just her establishing her independence or is there more to the story. Nell tells you all she knows as she seeks forgiveness from her sister. I think it is also Nell's way of sorting out all the chaos she is experiencing during her own period of transition. We are the Goldens is such a moving story, especially given that it is on the rather short side. You can tell a great deal of thought and care went into each word, each action, each plot turn. It is perfectly crafted. I loved this story right up to the end, though I'm unsure of how I feel about the ending. I will let you make up your own decision. Girl Who Reads is an Amazon advertising affiliate; a small fee is paid by Amazon when purchases are made through the above links. 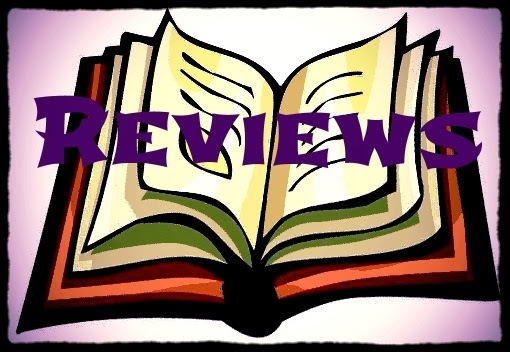 A free egalley was provided for this review.